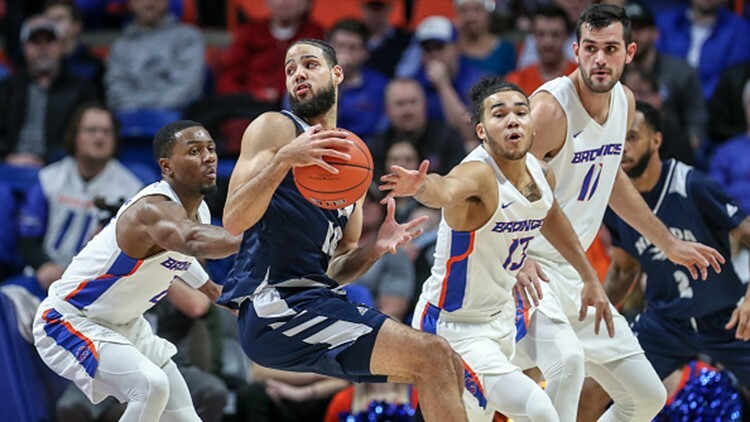 RENO, Nevada — Caleb Martin scored 30 points and twin brother Cody Martin added a season-high 21 as No. 8 Nevada cruised past Boise State 93-73 on Saturday. Nevada: Since scoring 20 points in the first half against Air Force — its lowest output for a first half since coach Eric Musselman arrived at Nevada in 2015 — the Wolf Pack has averaged 47 points in its last seven halves.